By doing so, it could cost you $$ in the long run. Sometimes, negotiations may take place where a home buyer wants to purchase a property at rock bottom and waive an inspection. 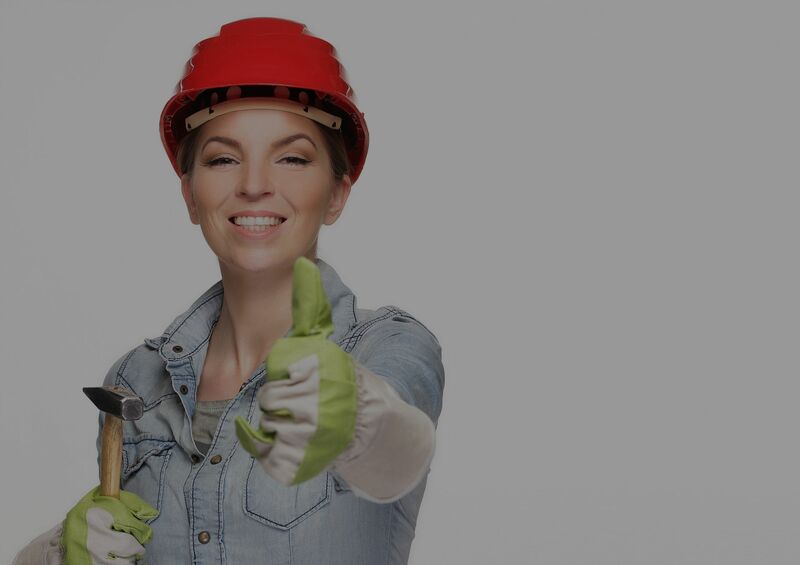 While you may think you are saving money on the purchase price, there is a possibility that there might be things wrong or about to go wrong that aren’t visible, or you may lack the knowledge that a professional home inspector has when it comes to repairs. A Home Inspector will go through the interior and exterior of the property and will check everything from light switches to fences. 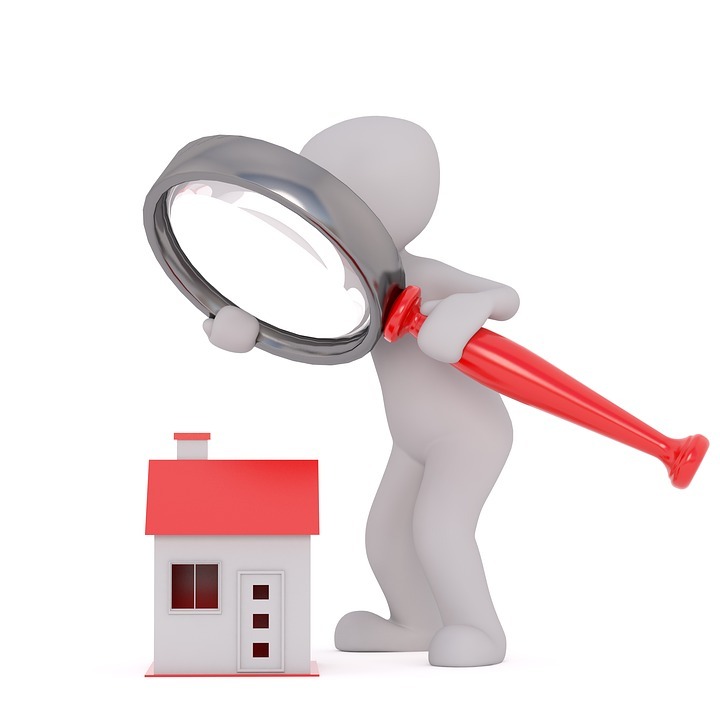 After all, you’ll want to fix or replace most things that a home inspector puts in their report – So much can be revealed! While a home inspection does add additional costs to the home buying process, remember that not having a home inspection done could make you feel like you bought the money pit – Potentially costing you thousands maybe not today, but after the transaction has closed. At EXIT Beach Realty we recommend that you get a home inspection EVERY TIME!! Interested in buying a new property? We will gladly assist you through the home buying process, just Contact Us today!